"For the first time since 1931, the people of Wisconsin will pay $0 for the state portion of their property taxes." ST. FRANCIS – Governor Scott Walker visited St. Francis today to discuss the elimination of the state portion of the property tax levy for the first time since 1931 and other property tax reforms. 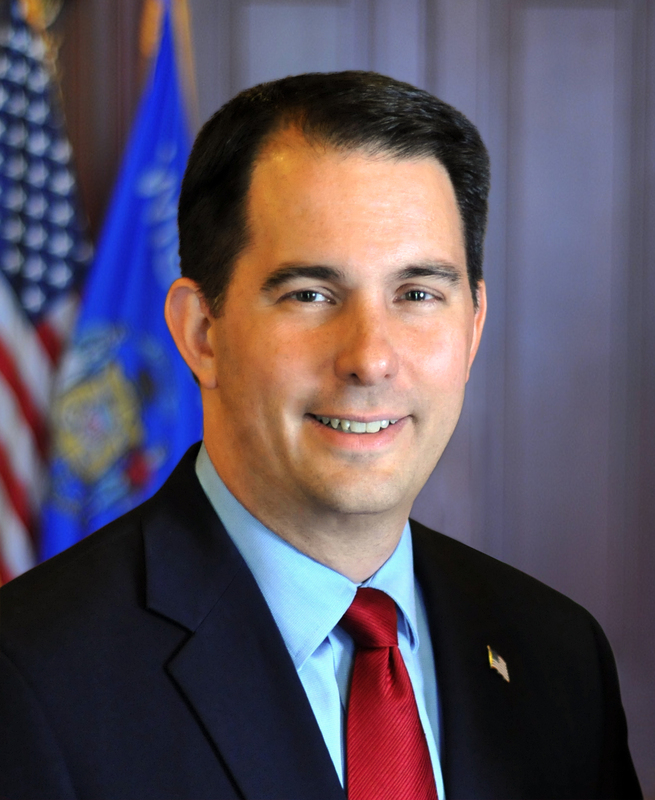 Through the elimination of the state portion of the property tax and other property tax relief over Governor Walker’s time in office, the typical household saves nearly $3,000 in property taxes when compared to the trend before he assumed office in 2010. The 2017-19 state budget eliminates the state property tax levy. As a result of this and other property tax reform, property taxes on the typical home will be lower in 2018 than in 2010, and Wisconsin’s property tax burden as a percentage of personal income is at its lowest level since the end of World War II.